The government shutdown lasted 35 days. The pain of the furloughed workers was real. I heard stories about people who were unable to go to work because they couldn’t afford childcare. However, there were stories of beauty within the midst of that storm as everyday Americans and businesses stepped up to help their fellow citizens weather the storm through food drives, free meals, and other assistance. I was even encouraged to see banks stepping up to provide relief for customers who were impacted by the shutdown. That type of concern for others was encouraging. As I thought about the impact of the government shut down on the household finances of those impacted, I also began to think about how often income disruptions happen in the workplace and those disruptions don’t make the news. For example, back when I was working in corporate, the company I worked for could no longer afford their current payroll. Therefore, they decided that effective immediately, all employees would receive an immediate 10% pay cut going forward. That was hard because I was used to a certain level of pay, I was promised that pay when I took the job, and I expected my income to go up over time and not down. Then all of a sudden I was faced with a new normal of a lower paycheck. A friend of mine also experienced a significant income disruption. 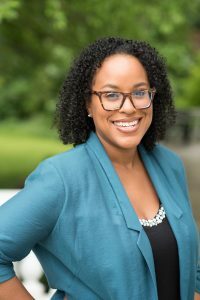 She worked for a company whose total compensation structure was base income + bonus and the bonus accounted for half of her total compensation package. All of a sudden her job decided they could no longer afford the bonus and overnight she and the rest of the employees lost their bonus (which ultimately cut their total compensation in half) and it was never restored. Uncertainty exists, whether it is a layoff, reduction in income, or a government shutdown; and there are some important lessons to take away from this to help solidify our finances in the future to help guard against the devastating impact that a financial disruption can have in our lives. 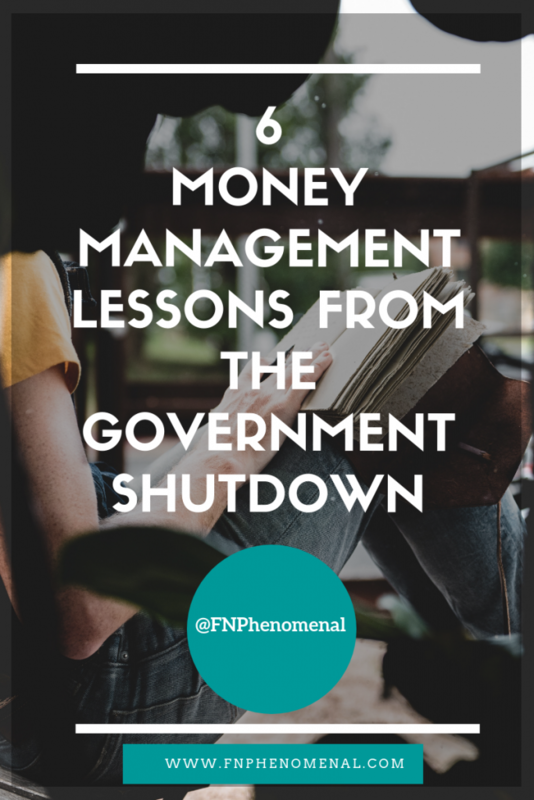 In this post, I’m going to share 6 money management lessons we can learn from the government shutdown that will help you to make adjustments now to better protect your financial security going forward. 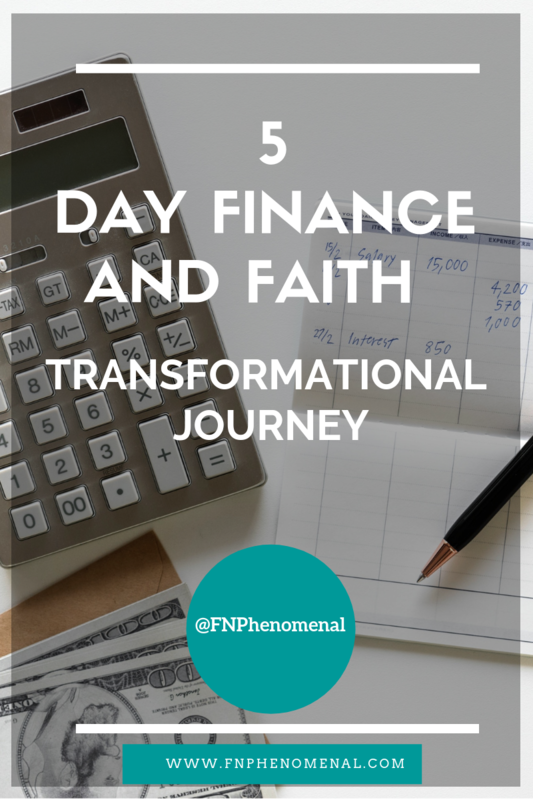 Back when I first started to focus on my personal finances, I placed a huge focus on repaying debt. The thought of $15,000 in credit debt felt so oppressive, and I couldn’t stand it. I also didn’t like the amount of interest that I was paying on that debt. I just wanted to get rid of it so I placed a huge focus on it. Those were good goals, but where they the right goals? What I started to learn was that I was putting my financial security at risk if I prioritized debt repayment or investing without having a proper emergency fund in place. Debt repayment and investing are great financial goals, but what happens if you prioritize debt repayment or investing and don’t have cash on hand in an emergency account? What happens if there is an income disruption? Sure, you can re-charge that credit card, but even that isn’t a given. I’ve had two instances where I paid down a credit card only to have that limit cut in half and I no longer had access to the same amount of credit. Also, you can withdraw your investments, but depending on the investment, that isn’t without a penalty. Plus, given the recent volatility of the stock market, it is possible that your investment could be worth less than your initial investment. Therefore, it is imperative to prioritize building a solid emergency fund of at least 3 months (ideally more) so you can weather a financial storm if it comes. Then, once you have that you can begin to work on the other goals. Lesson 2: $1,000 in savings might not be enough. I think that $1,000 is a great start to build an emergency savings account, but you need more than that. For example, during this 35 day shutdown the government employees missed 2 paychecks. 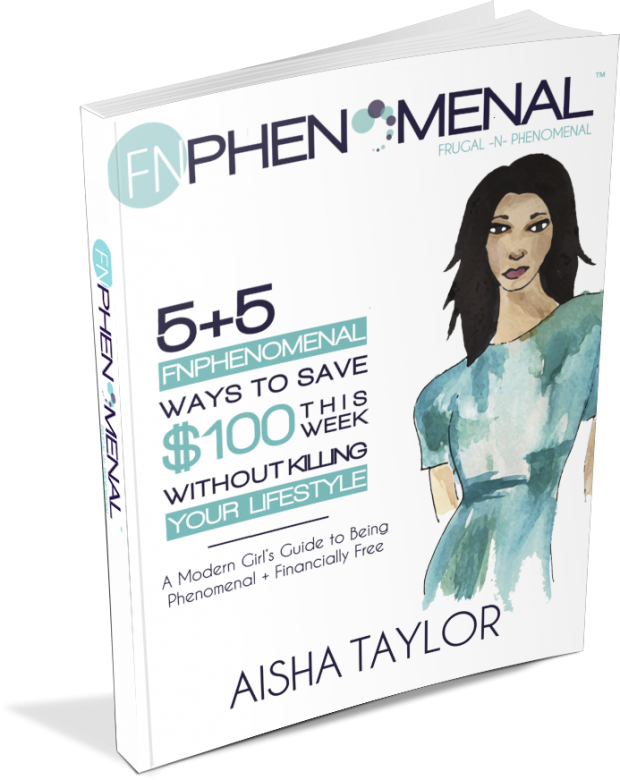 What if someone had expenses of $3,000 per month? Their $1,000 emergency fund would be a nice start, but it wouldn’t be enough. 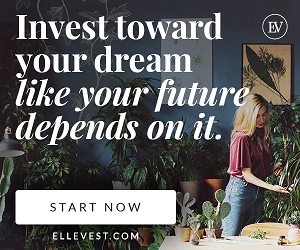 If they started investing or paying off debt before they had an emergency fund to cover a few months of expenses, or didn’t save enough (or at all), then they would be in a position of struggle. Please don’t get me wrong. I’m not knocking a savings of $1,000. That is a good thing especially since most unexpected costs tend to be between $500 – $1,000. I’m just encouraging you to keep going and keep building, because you never know when the unexpected will happen. There is no such thing as a secure job. When I first started in corporate, I had what was considered safe and secure job. However, when the Great Recession of 2008 came, thousands of people were out of a job overnight and were immediately in a situation where they were trying to figure out how to keep a roof over their family’s heads. Know where you stand financially. Take a look at your current savings account and see how long you could last if there was a significant financial disruption to your income. If you want to know how long you can last financially, divide your emergency account by your monthly expenses. That’ll let you know how many months you will be able to pay your bills. Then once you know that you can evaluate whether you want to start building or if you are in a good place. Lesson 3: Make sure your emergency fund is in a liquid account. A liquid asset is an asset that can be quickly converted into cash with little to no impact to the value of that asset. For example, savings accounts (look for interest bearing savings accounts) and money market accounts are examples of liquid assets. You want your emergency fund in a liquid account because if there is an emergency you want to be able to access it quickly and without being hit with a lot of fees or tax penalties. You also don’t want to risk a significant loss in value of your emergency account which could happen in a stock market downturn, because it could take time for the market to recover once it goes down. You want your savings to be there for you if you need them. Lesson 4: Evaluate where you place your source for your supply. Some people may get upset with me when I say this, but I’m going to say it anyway. Where are you placing your trust, hope, and security? Is it in a job? A politician? Yourself? Tesla announced that they were laying of 3,000 workers. General Motors announced 14,000 job cuts. Experts expect Ford to cut 25,000 jobs. Buzzfeed announced 250 job cuts. Job cuts happen all of the time. What this tells you is that you can’t place your hope, trust, or security in elected officials, your job, or even your own ability. I don’t say this to say that you shouldn’t vote, show up to work, or strive to grow personally. The Bible tells us to be good citizens, work, and to continue to grow and allow God to mold us into the person He created us to be (Romans 13:1-7; 2 Thessalonians 3:10; Isaiah 64:8). I say this to say that you need to put your full faith and trust in Jesus. Your politician and your job probably don’t care much about you. However, our Lord and Savior loves you so much that He died on the cross for you. He even knows how many hairs are on your head (Luke 12:7). He knows how He created you and the purpose that He hand picked for you (Jeremiah 29:11). Jesus is the one who gave you that job. He is the one who will sustain you in good times and in difficult ones. He is the one to turn to everyday for your big and small provision and everything that you need. As a single mom, it is extremely important to have multiple streams of income. One reason is, there is more financial risk and pressure because you are managing your household on one income. If you lose your job or your hours get reduced, then you could experience financial devastation. What would happen to your budget or ability to pay your bills if your hours get cut or you experience a job loss? If you count on a child support check to help pay your bills, then what happens if that child support check doesn’t come that month? Lesson 6: Ask for help. I was so encouraged to see the number of people and companies offering to help those impacted by the government shut down. During times of hardship there are so many resources out there, we just have to be open to them. That’s one thing that I am learning. I used to think that as a single mom, that my kids are my responsibility, and that it is true. However, there are also people in my life who love me and want to help. Saying “no” was shutting down an avenue that God was trying to bless me and to help me to avoid burnout. Therefore, once I started to say “yes” more to trusted help, the more peace that I was able to have. Sometimes it is hard to say “yes” because people disappoint us, but God places angels in our lives that He uses to bless us. Release some of those burdens and say “yes” to the help that God sends to you. 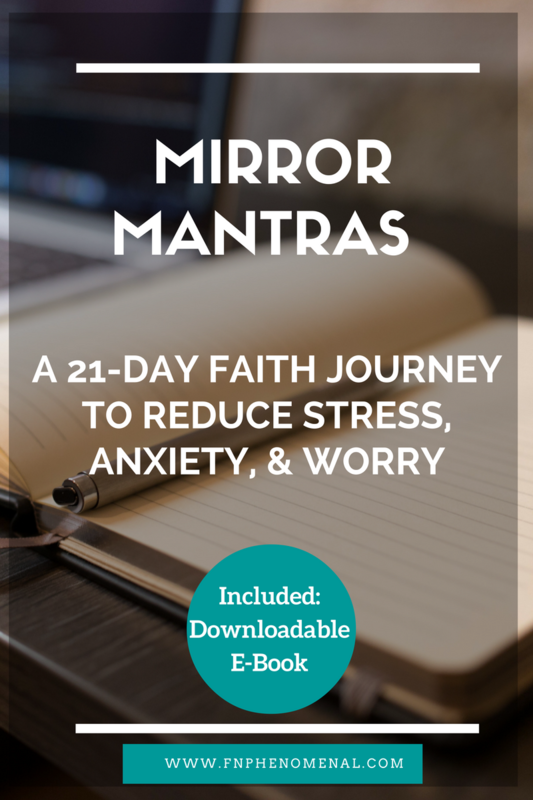 I hope that these lessons will help you to better prepare for the unexpected so that you can have more peace and financial stability in your life.